Why Are Sulphur Levels Being Limited? When sulphur burns it produces sulphur dioxide which is a catalytic poison and contributes to degradation of an engine’s emission control systems. In addition, sulphur dioxide is one of the atmospheric pollutants responsible for ‘acid rain’. 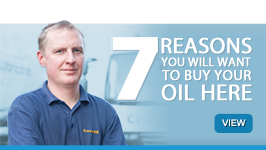 There are just two of the reasons why there has been a need to significantly reduce the sulphur contents of fuels. 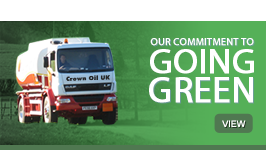 A European Fuel Quality Directive was set out in 2009 which stated that as of 1st January 2011, all non-road mobile machinery should only contain up to a maximum of 10 milligrams of sulphur for every kilogram of fuel used (10 ppm or 0.001%). This made the use of fuel more ‘sulphur-free’ by reducing the levels by 99 percent and it also brought these sulphur levels in line with Ultra Low Sulphur Diesel (ULSD) EN590 for on-road use. The change to ‘sulphur free’ fuel was needed in order to comply with the latest EU non-road mobile machinery usage. 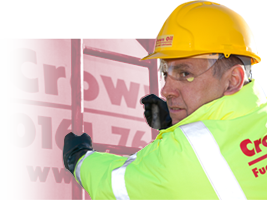 In 2010 an update was made in the UK to British Standard BS 2869 for gas oil (red diesel) requiring a limit of 10mg of sulphur per kg fuel for mobile off-road equipment. BS 2869 red diesel was split into two different categories. Class A2 covered all off-road vehicles, including trains and tractors. The sulphur content for class A2 diesel is 0.001% (10 ppm). The other type of red diesel is class D which is used for sea-going marine vessels, stationary engines, static generators and heating boilers. The sulphur content of class D diesel is 0.1% (1,000 ppm). The red excise marker in red diesel is present to show that the fuel is subject to a different taxation category to the one which is applied to diesel (white diesel) used in road vehicles. This is one of the main reasons why red diesel is lower in cost when compared to road diesel. 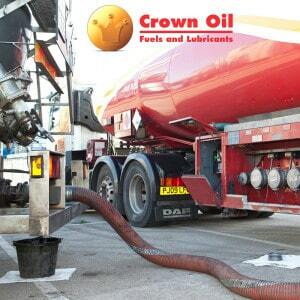 For further information on the fuels supplied by Crown Oil, please see our fuel products page. 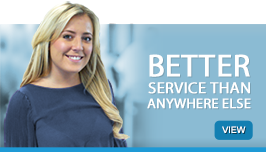 You can also order fuel by filling in our fuel quote form or speak to our friendly fuel experts on 0845 130 9777.